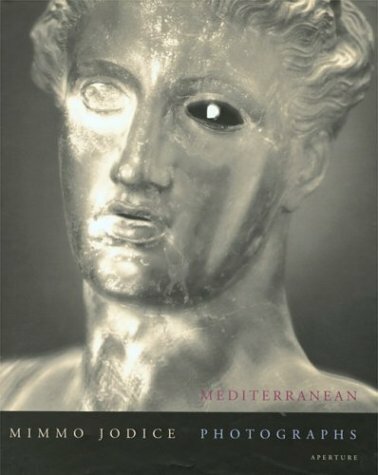 Mimmo Jodice has set out on a journey of epic proportions for this fascinating book. Travelling to Italy, France, Spain, Greece, Macedonia, Turkey, Tunisia, Morocco, and Egypt, he has captured numerous ancient sites and archaeological fascinations in photographs. To add to the power of his subjects, Jodice hand-tones his images, conveying the luminance of Mediterranean light. A gorgeous and evocative book.